EGOSOFT is looking for an experienced hard-surface artist to work on us on our own IP “X4: Foundations”. As a hard-surface artist at EGOSOFT you will work in collaboration with the lead artist and the rest of the team. 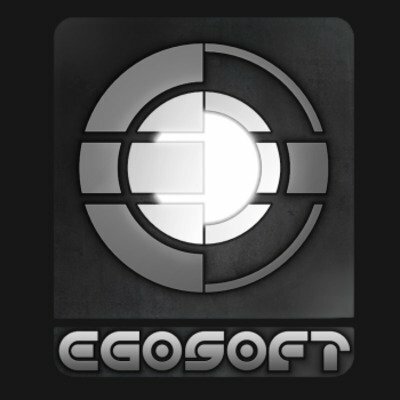 Due to the fact that EGOSOFT is a small company there will be a wide range of areas you will work on, such as space ships, station modules, interiors, effects and atlas textures. We expect you to take your art all the way from ideas and concept through modeling, texturing and final setup and implementation in the game. Please enclose a portfolio or link to an online portfolio in your application. Located at the western end of Germany very close to the Dutch and Belgium boarder, the studio is well known for the “X” Space Game Series dating back to 1999 and its latest entry being “X4: Foundations”.